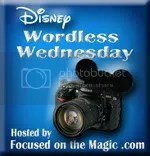 This week’s topic for Wordless Wednesday is Views. 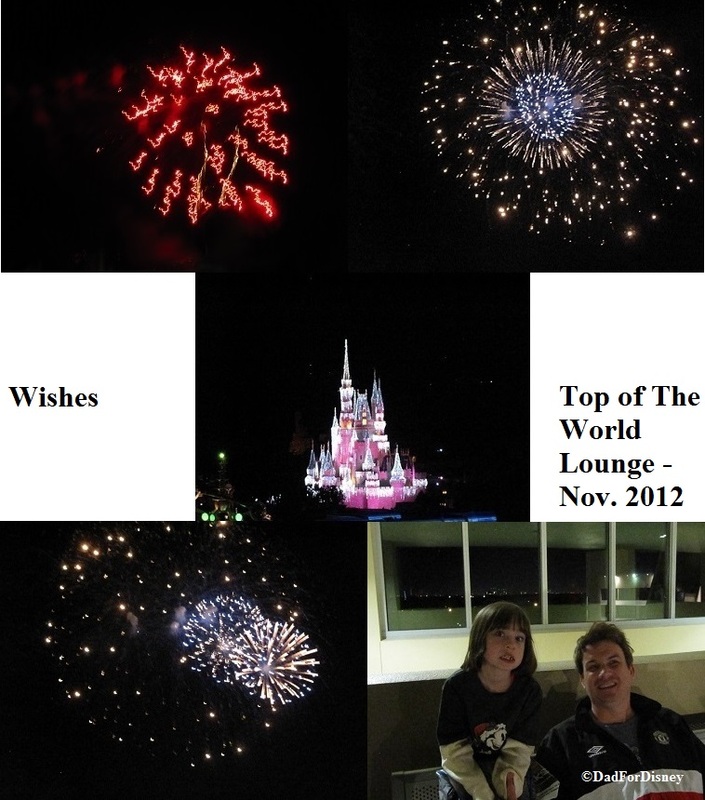 As a Disney Vacation Club member, I have access to the Top of the World Lounge at Bay Lake Tower. It is a great place to go watch Wishes after a day in the parks. You get a great view of the fireworks and you are far enough way that you don’t hear the loud firework “BOOM!” The last time, my family and I watched from there was back in November 2012 and my wife was able to get some great pictures. I’m not the best with Photoshop/MS Paint so this is the best montage I could create with the pictures she took. I love the view from the top of Bay Lake Tower! Beautiful!! Thanks for sharing and for joining the DWW Blog Hop fun.